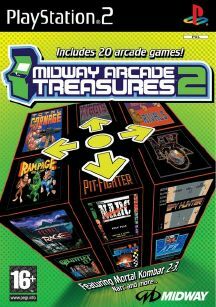 Midway Arcade Treasures 2 brings 20 classic arcade games back to next-generation consoles. This compilation includes such favorites as Mortal Kombat 2 and 3, Spy Hunter 2, Gauntlet 2, NARC, Cyber-Ball, Wizard of Wor, Primal Rage, Steel Talons, Arch Rivals, and more. 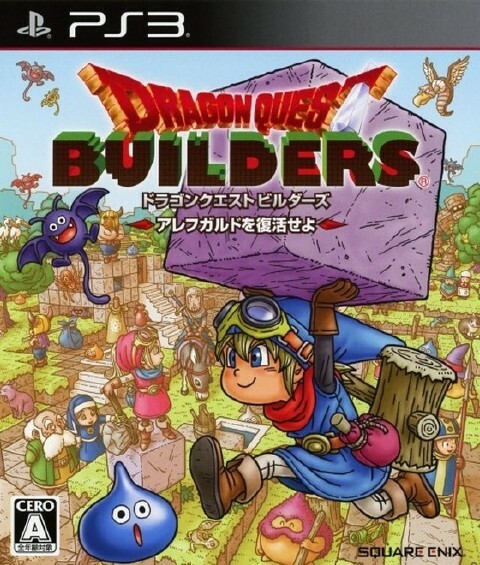 Each game can provide hours of retro-gaming entertainment. Midway Arcade Treasures 2 also features a documentary on the origins of these games.